Avocado oil: Avocado oil stimulates blood flow when massaged into the scalp. It’s a nice change in that it uses the natural fats found in avocados to assist with natural flow in the scalp. 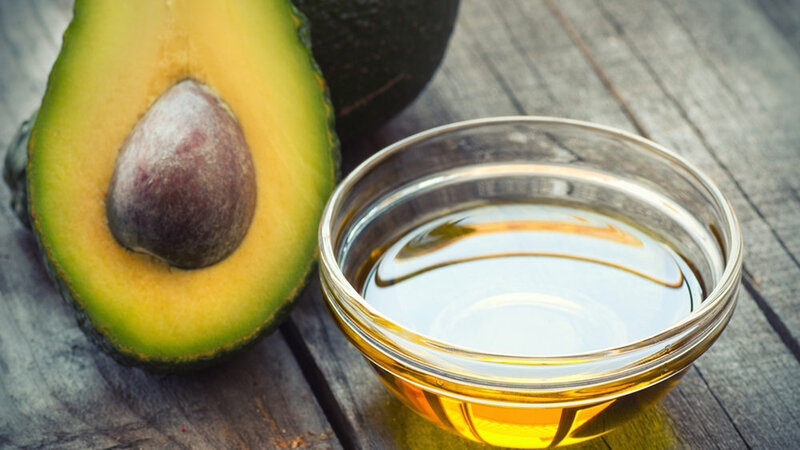 Avocado oil is a natural dandruff remover - good for treating dandruff over a period of time. Use sparingly as avocado oil can be heavy.